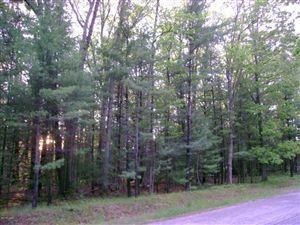 Excellent Location for Building your Dream Home. 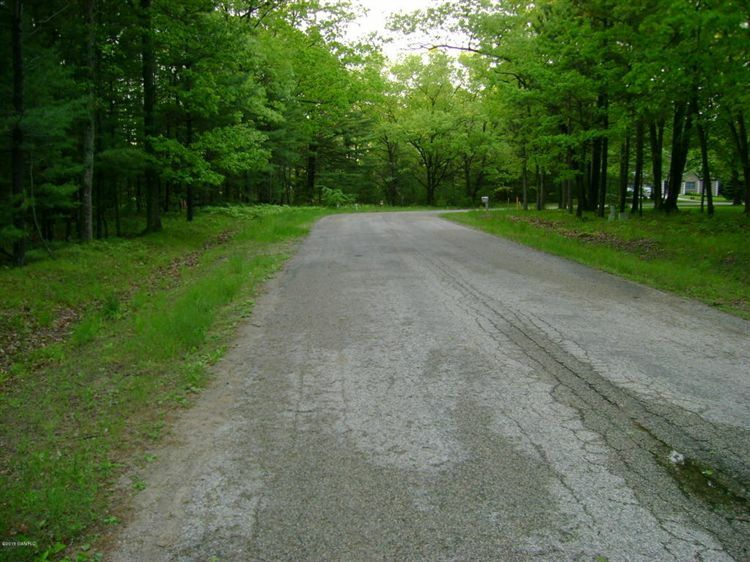 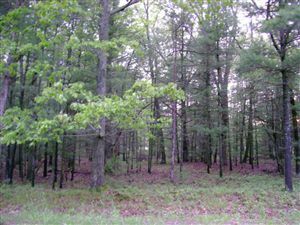 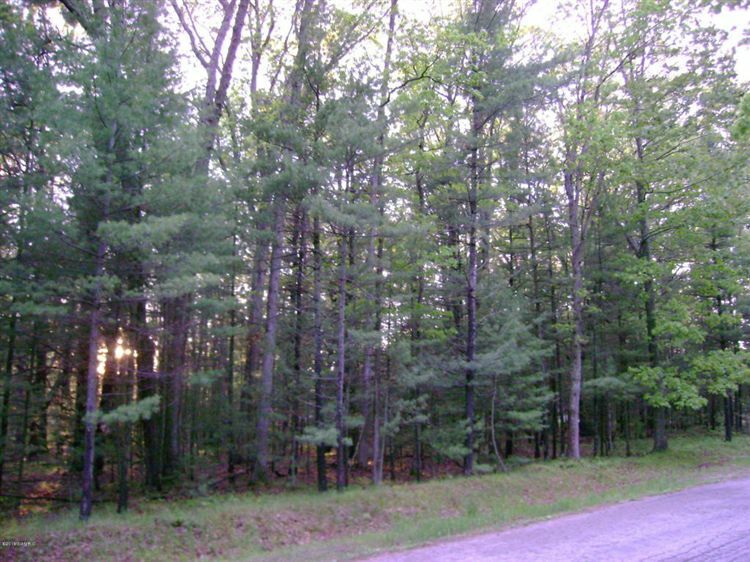 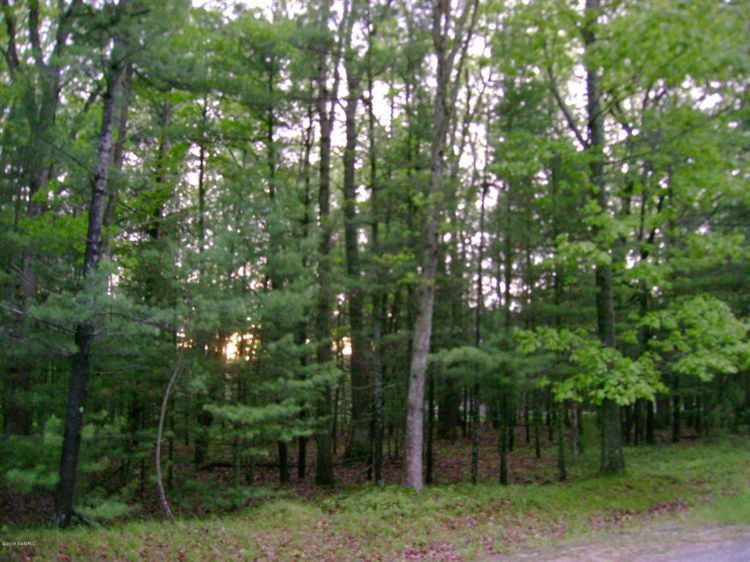 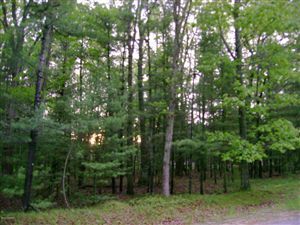 This is one of the Larger wooded lots available in this Beautiful Subdivision and offers a Private and Peaceful setting. 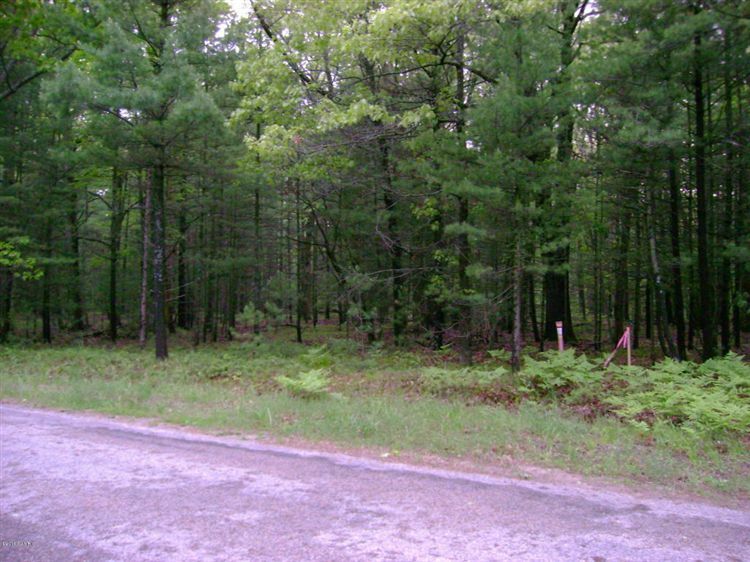 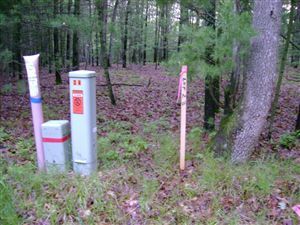 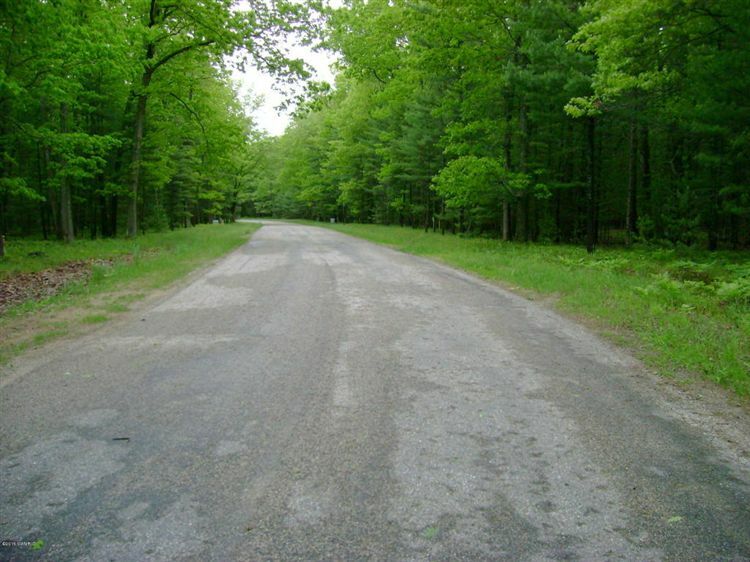 Located in Filer Township with the convenience of Downtown Manistee a short drive away.Percolation Test and Survey have been completed on the property. 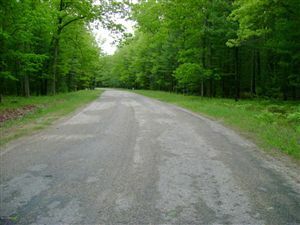 US 31 South to Merkey Road. 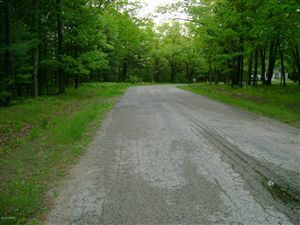 West on Merkey to Romana and turn Left(South). 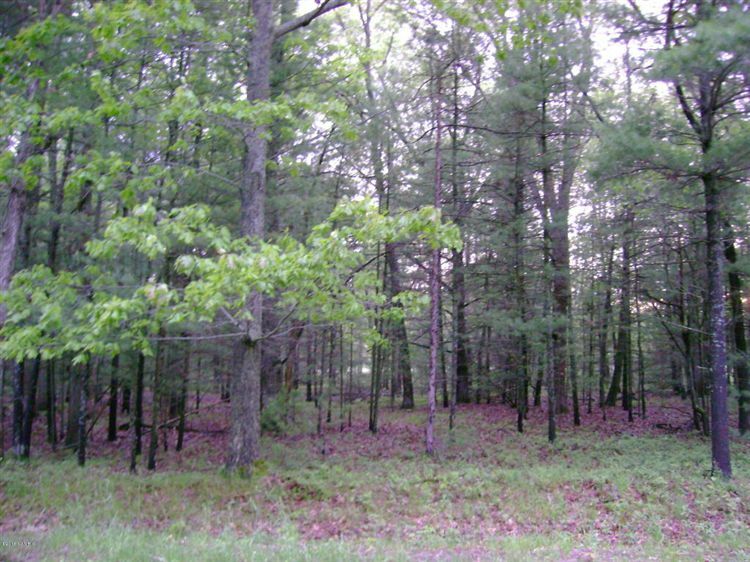 Meadow Wood if the first Right. 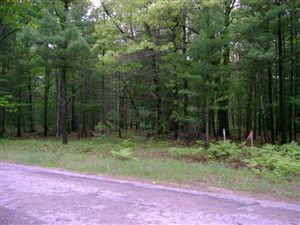 Drive on Meadow Wood to Sign(on Right).